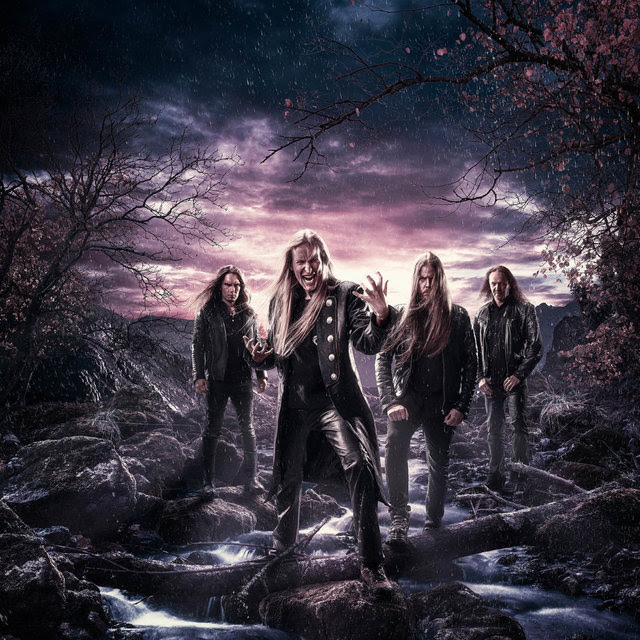 Finnish epic metallers WINTERSUN unleashed their long-awaited third studio album The Forest Seasons last Friday. The much anticipated four-track epic is written around the seasons and is influenced heavily by Finland’s nature and surroundings. Order Wintersun ‘s new album The Forest Seasons from Amazon.co.uk here. Or alternatively, order Limited Edition formats from the Nuclear Blast UK store here. Order Wintersun Live At Tuska Festival 2013 here. The band will be returning to UK soil this summer to perform at Bloodstock Open Air Festival. Catch them headlining the Sophie Lancaster stage on Sunday, Aug 13th. Buy tickets here.